He attended school in Branchville, SC and Jersey City, NJ. He was employed by Electrolux as a License Fork Lift Driver in 2002. He had many occupations here in South Carolina, Arizona and Jersey City, NJ. John leaves to cherish precious memories his lovely wife of 13 years, Dorothy Mae Lewis, seven children, Mrs. Shondell (Robert) Harden of Lithonia, Ga. Mrs. Kia (Reginald) Banks of Warner Robins, Ga., Olivia, Carrie, John, Samantha and Frances Brooks of Jersey City, NJ, four sisters, Frances E. Lewis and Cheryl Lewis of Phoenix, Az, Ann R. Lewis, Jersey City, NJ and Janna Lewis, Hope Mills, NC. One brother Robert B. Lewis, Phoenix, Az., twenty grandchildren and host of aunts, uncles, nieces, nephews and special friends. 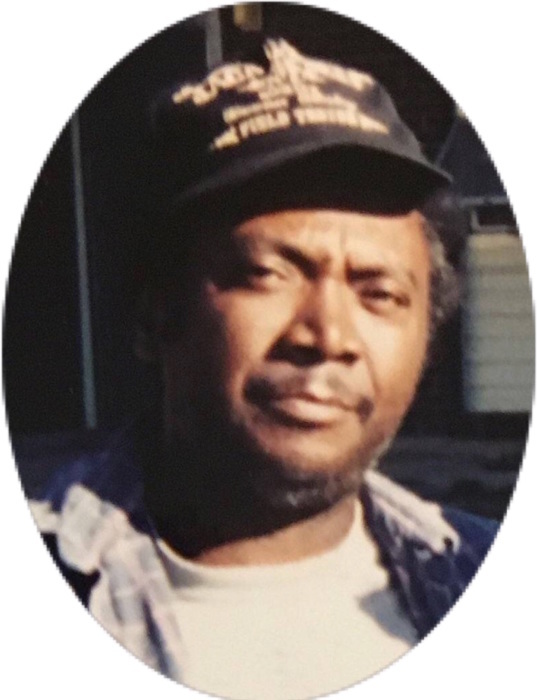 The memorial service will be held at Glover's Funeral Home Chapel on Thursday, April 18, 2019 at 11:00am.